What is your Philanthropy Style? 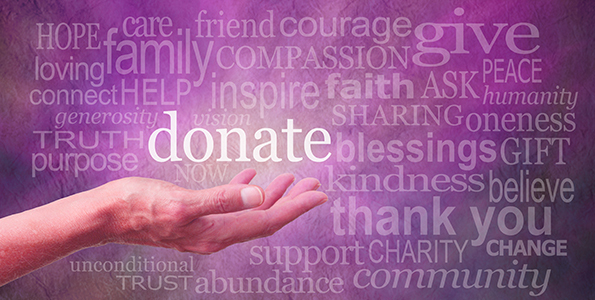 Suncoast Hospice Foundation is dedicated to raising the funds needed to provide comfort, care and support for our community. You can make a difference with your support. We all have different preferences for how we support the charities we care about. Some of us prefer to volunteer our time, send in a check or donate online – once per year, once per month or whenever we can. Others are interested in having their charitable giving work for them – through tax savings and/or life income or including charities as beneficiaries in their estate plans. Many of us participate in multiple ways of giving over time. How can we encourage you to give? We can continue to remind you of the many ways you can support us. We can instill confidence in you that we are fiscally responsible and good stewards of the support we receive. And we can keep you apprised of the network of services that we provide and our commitment to excellence in those services. We can help you to support Suncoast Hospice Foundation in the way(s) that work best for you. 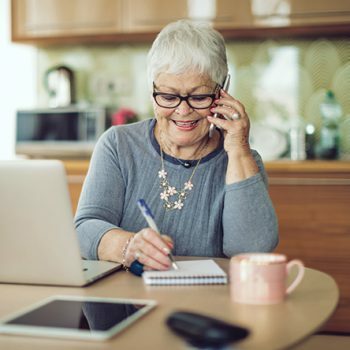 The greatest thing that can happen in the day in the life of a gift officer is receiving a phone call from an interested donor, someone like you, who wants to help us. Please contact our Suncoast Hospice Foundation’s gift officers for more information. We would love to hear from you!